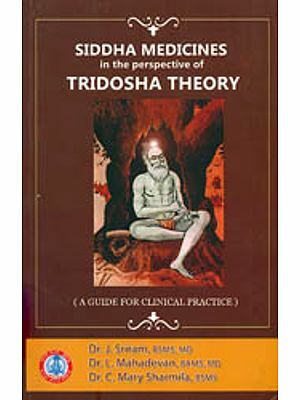 The theory of tridosha forms the foundation of ayurveda. 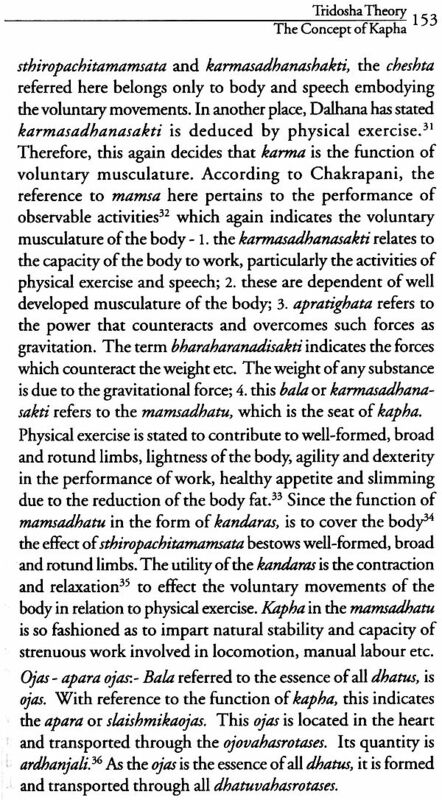 In this text the learned author scientifically explains the physiology of human body through the principles of vata, pitta and kapha keeping in view some of the processes as explained by modern science without detriment to the main concept postulated in ayurveda. The author, late Sri V.V. 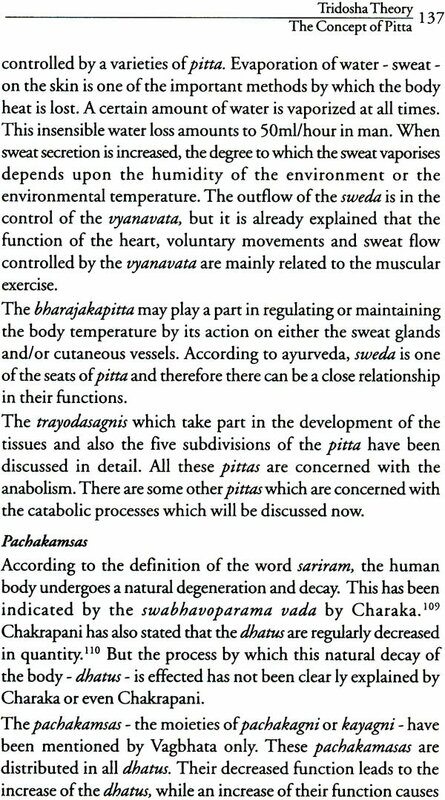 Subrahmannya Sastri, is well known in the world of ayurveda. He was Professor of Ayurveda, Deputy Director and Research Officer under CCRAS. He was also a successful practitioner, an erudite scholar and an eminent pundit deeply immersed in the study of classical texts. His association with Arya Vaidya Sala has a long history. He was an active participant in our annual ayurveda seminars. 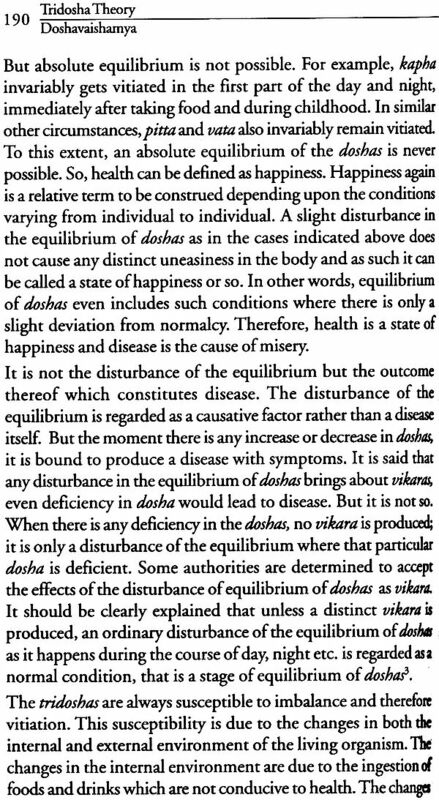 Tridosha was the subject for discussion in 1976; it was also the topic for thesis competition in 1977. 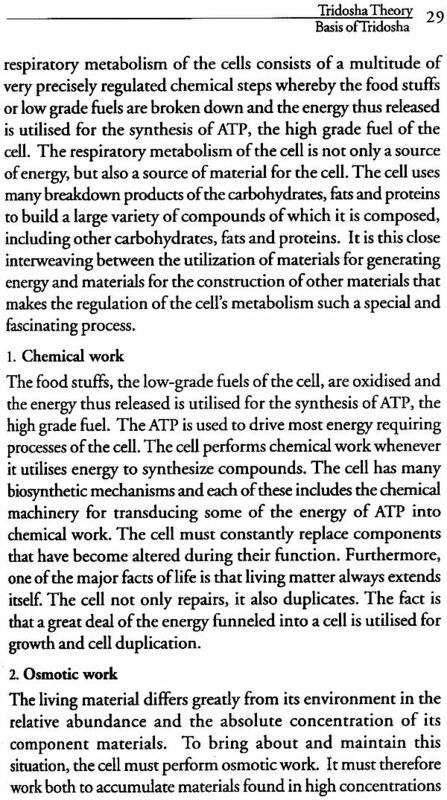 This was first published in book form in 1977. Ever since, the text was in great demand. This is now the fourth edition. On our request, Sri. Sastri thoroughly revised the contents, elaborated some points, added a few and made it more useful by extensive quotation from original sources. 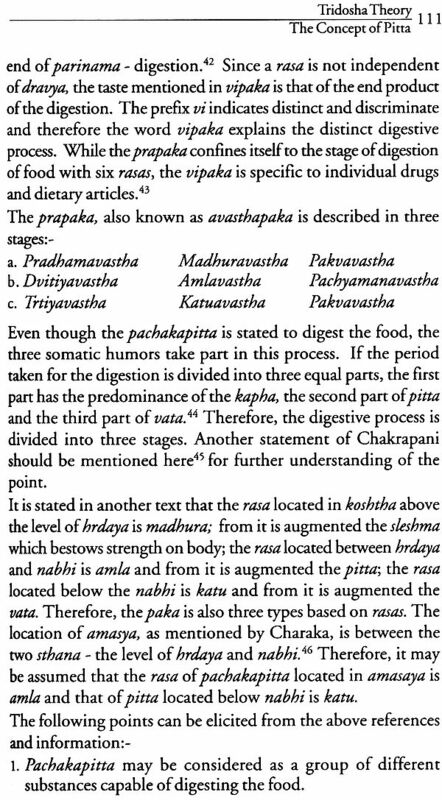 Sri Sastri passed away in his Vijayanagar colony house at Hyderabad, before he could see this in print. We are grateful to Smt. V. Rama Lakshmi, widow of Sri. Sastri for permitting us to re-publish the work. We are glad that this much awaited edition reaches our readers in the centenary year of Arya Vaidya Sala. The author, late Sri. 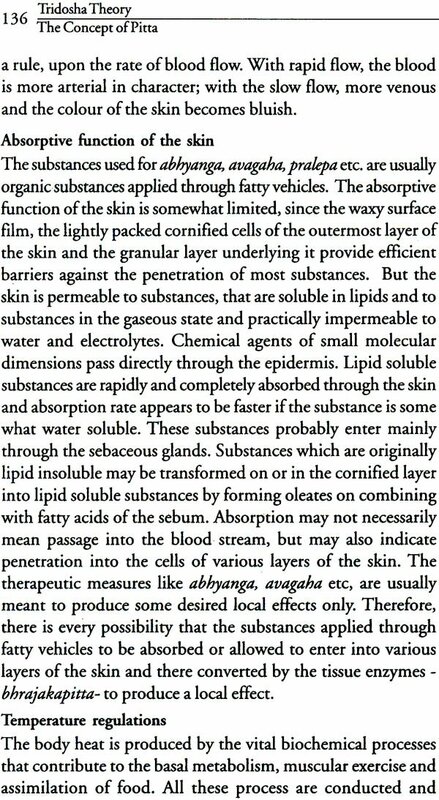 V.V.Subrahmannya Sastri, is well known in the world of ayurveda. He was Professor of Ayurveda, Deputy Director and Research Officer under CCRAS. He was also a successful practitioner, an erudite scholar and an eminent pundit deeply immersed in the study of classical texts. 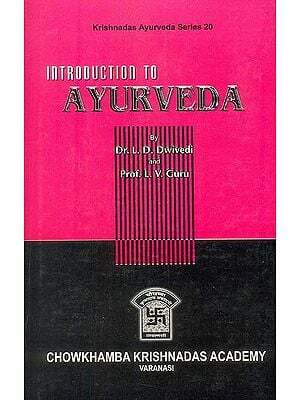 The word ayurveda is a combination of two words: ayus and veda. Veda is derived from the Sanskrit root vid meaning jnane. 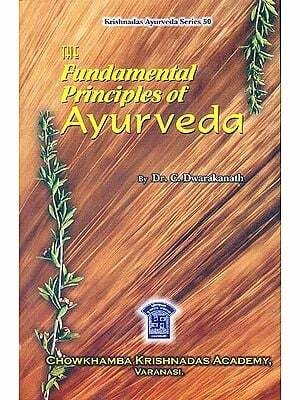 Therefore, ayurveda is the knowledge or science of ayus. 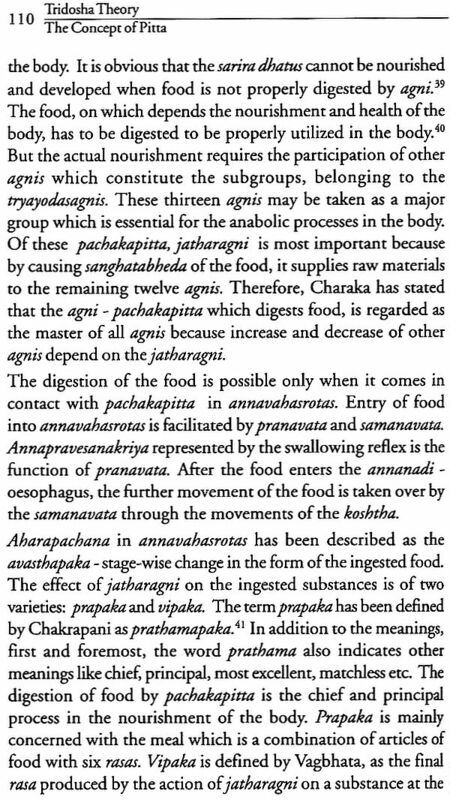 Charaka has comprehensively defined ayu as a unified state of physical body - sarira, cognitive organs - indriyas, mind - manas and soul - atma and therefore signifies a living human being. 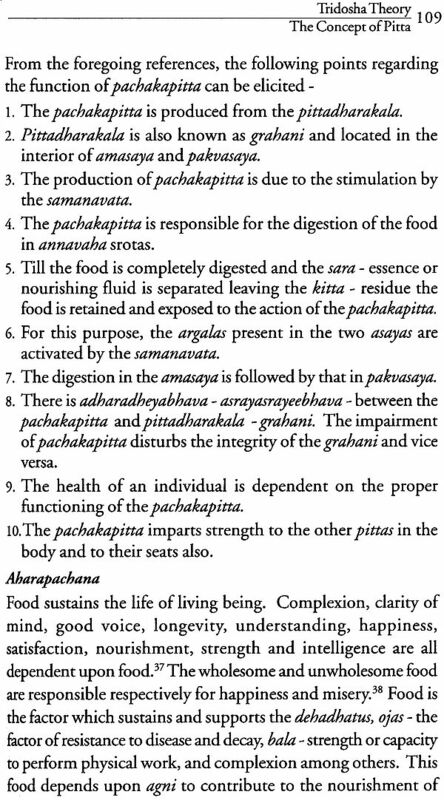 In another place, Charaka defined ayus as the continuity of consciousness. 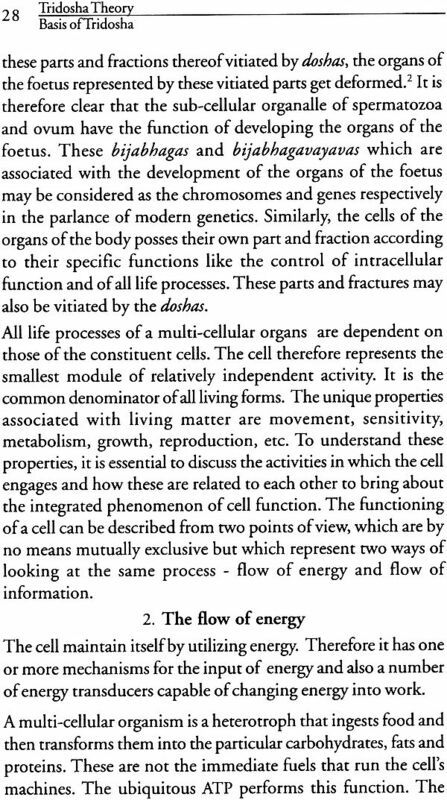 Even though continuity of consciousness is not identical with the life itself, it is being described here as the life itself. This is because, the life being the cause of the continuity of consciousness and the latter the former’s effect, both are intended to be treated as one and the same. 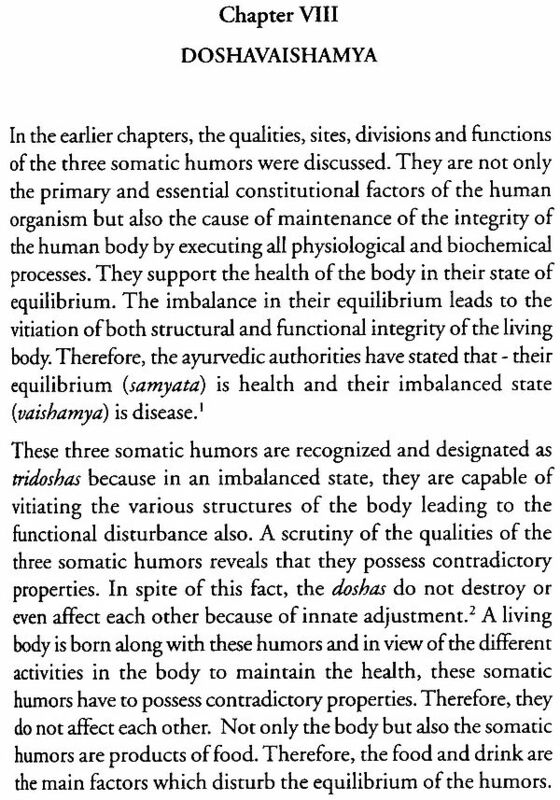 In respect of the definition of ayus as explained, a pertinent question can be raised about the rationality of the separate mention of the cognitive organs which are included with the word sarira. 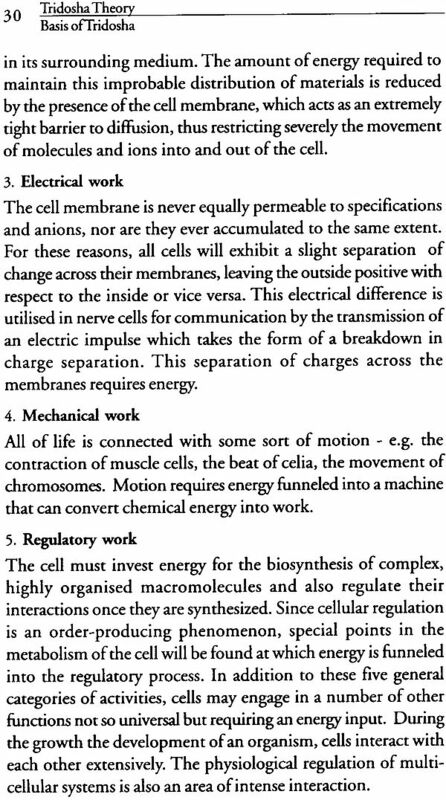 The reasons are threefold: 1. The functional and perceived on a specific examination only, whereas the abnormalities of the other parts of the body, particularly the conative organs are easily recognized. 2. 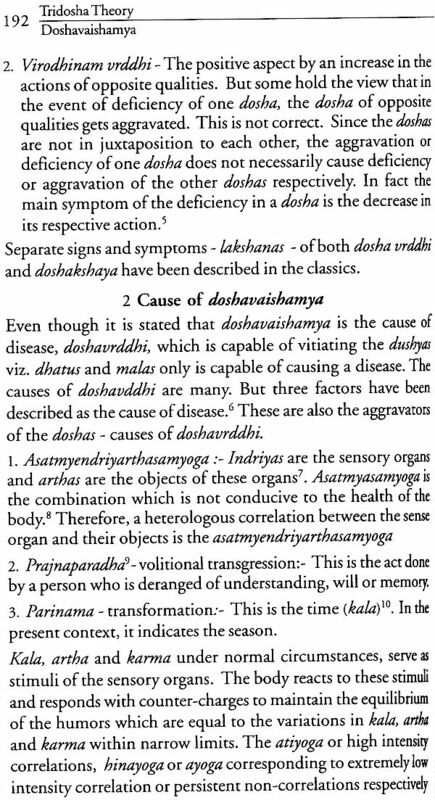 The separate mention of the cognitive organs indicates their importance, particularly in the genesis of the disease in the body through the vitiation of the doshas. 3. 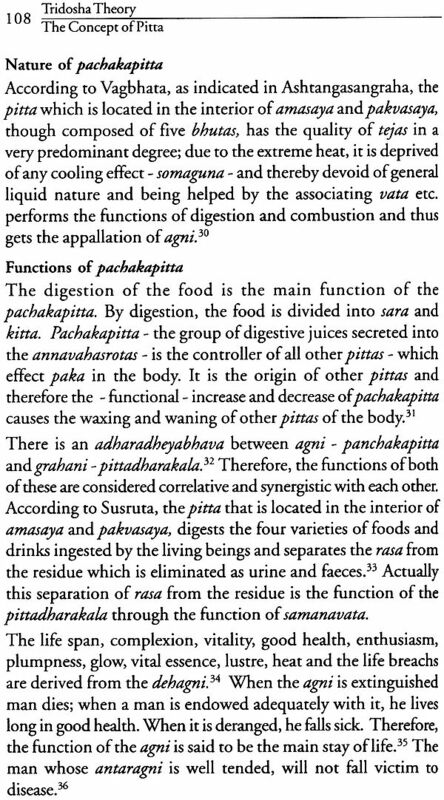 The main qualities of the five gross elements are perceived by the physical body through these cognitive organs. 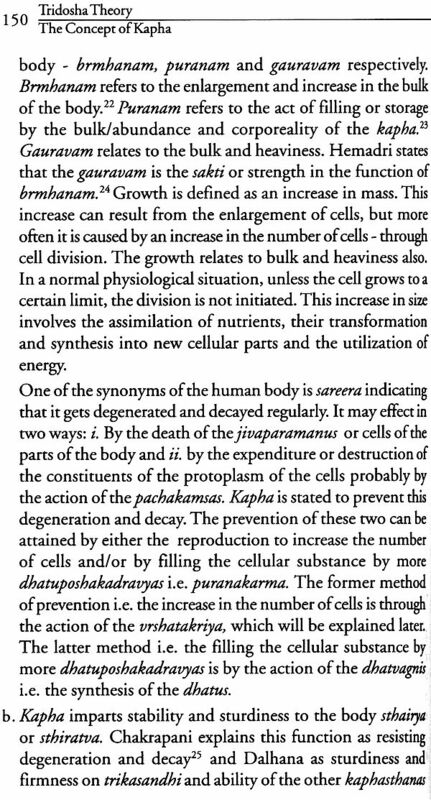 Ayus is stated earlier as the continuity of consciousness, chetana. The word chetana also signifies the notices of life, vitality, animation, sense, consciousness, understanding, intelligence etc. the life has a relevance in association with the body only. 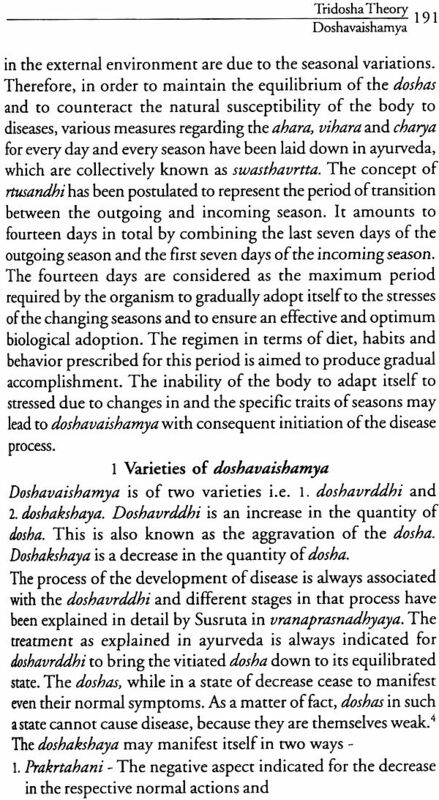 From the time of the union of ovum and sperm till the time of death, the chetana continues uninterrupted. Since life or consciousness cannot be directly observed after death, its continuity thereafter cannot be accepted. Further it should also be understood that death is the dissociation of the unified state of body, cognitive organ, mind and soul. 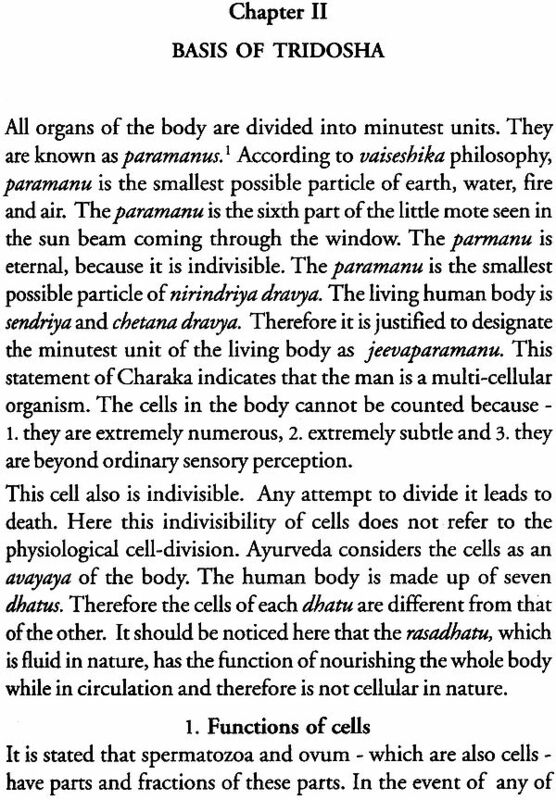 Body and cognitive organs are visible only in the combination of ayus. The mind and soul are perceived through their actions only.